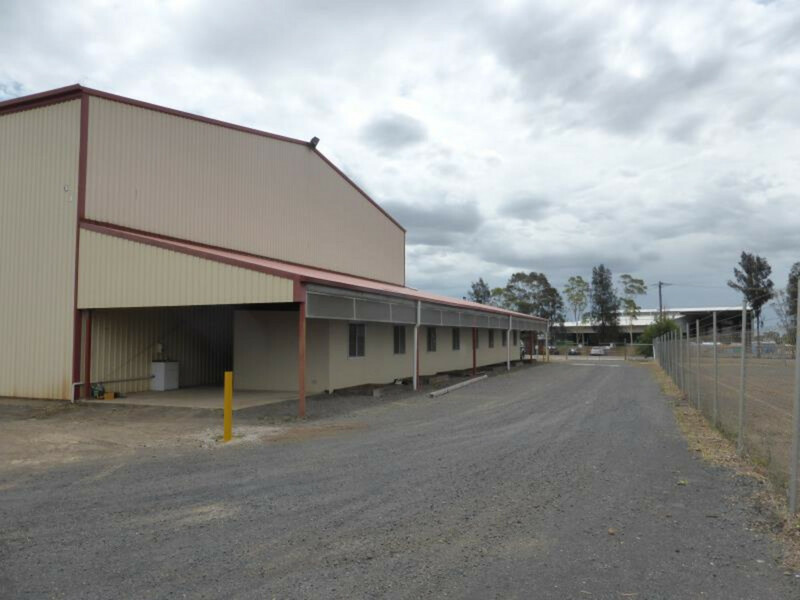 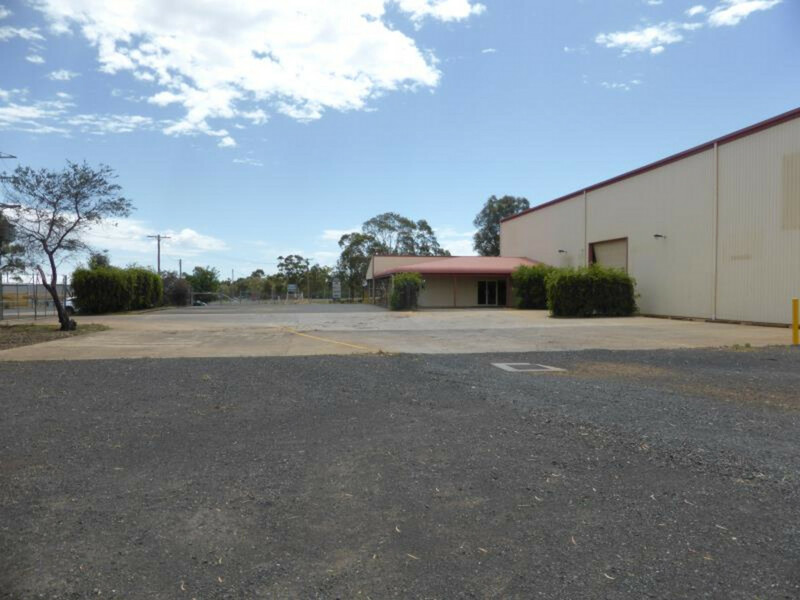 Located on the corner of the Mitchell Highway and Richardson Road, the building area is 1,412 m2 (approx.) 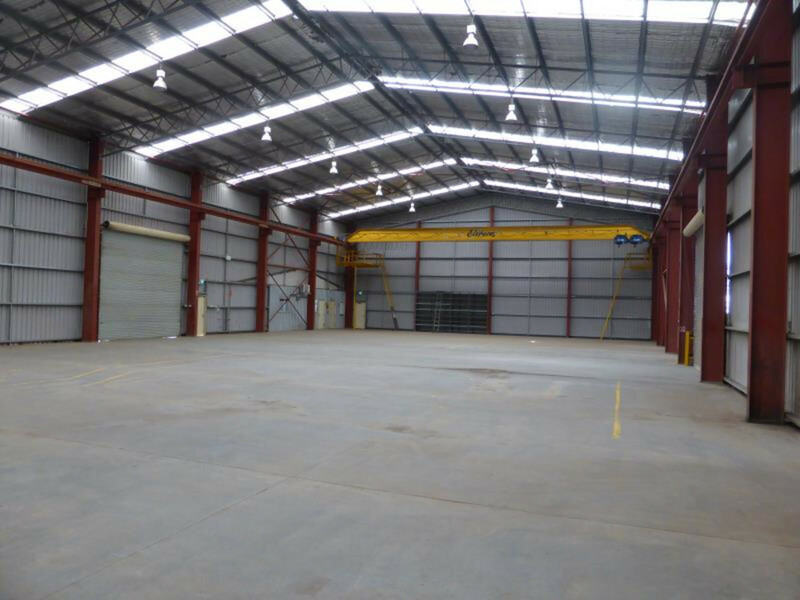 including 193 m2 of air conditioned office space. 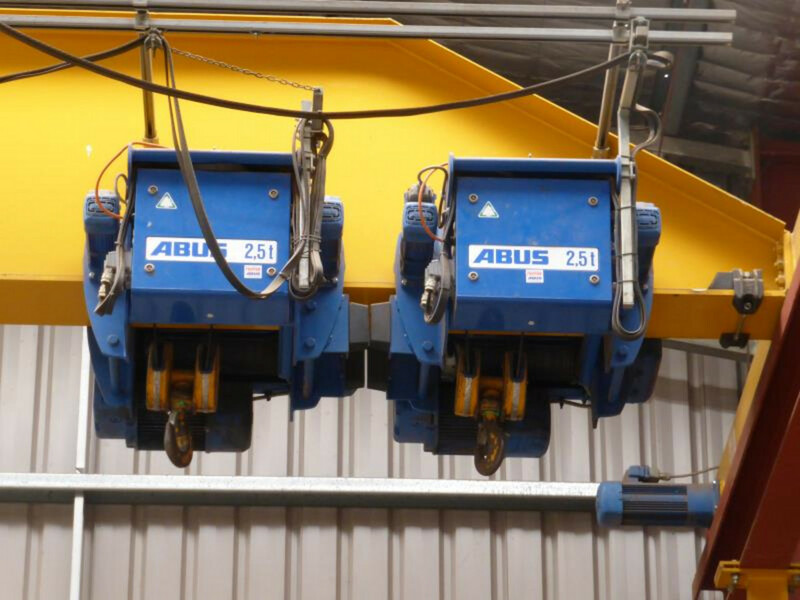 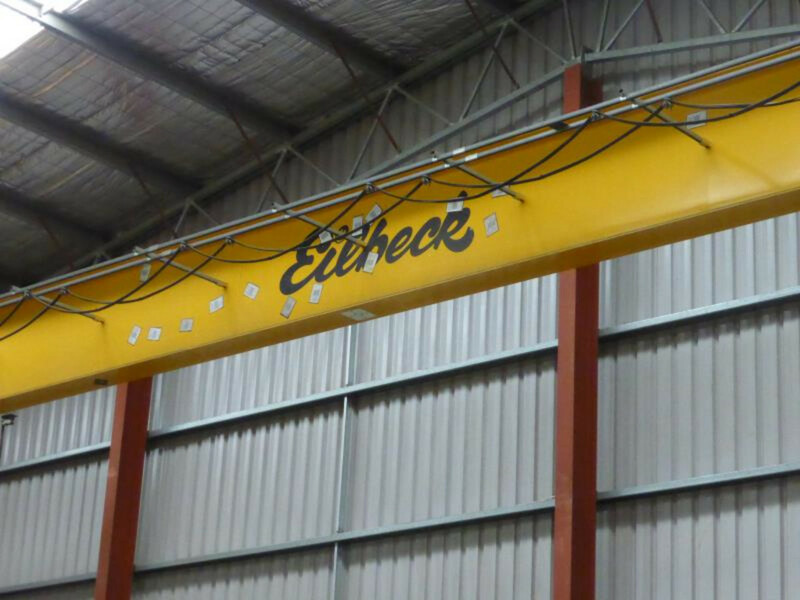 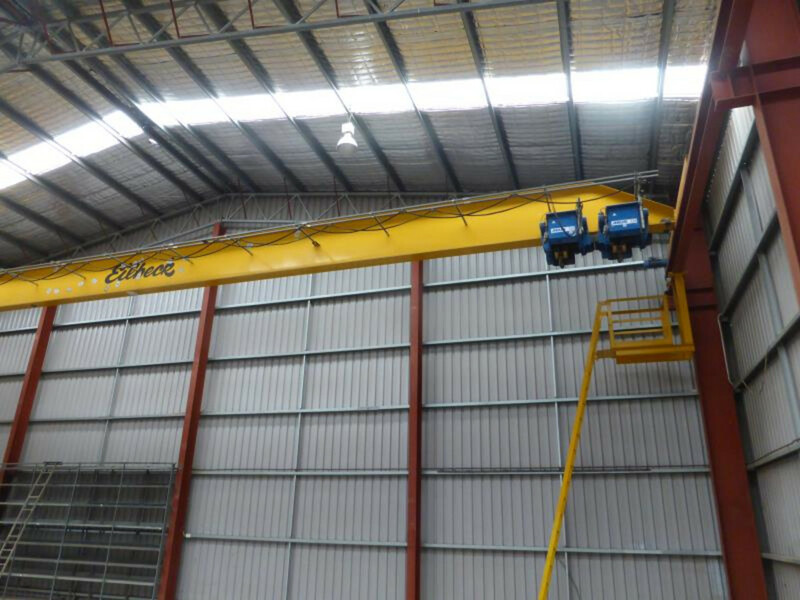 5 Tonne travelling crane included. 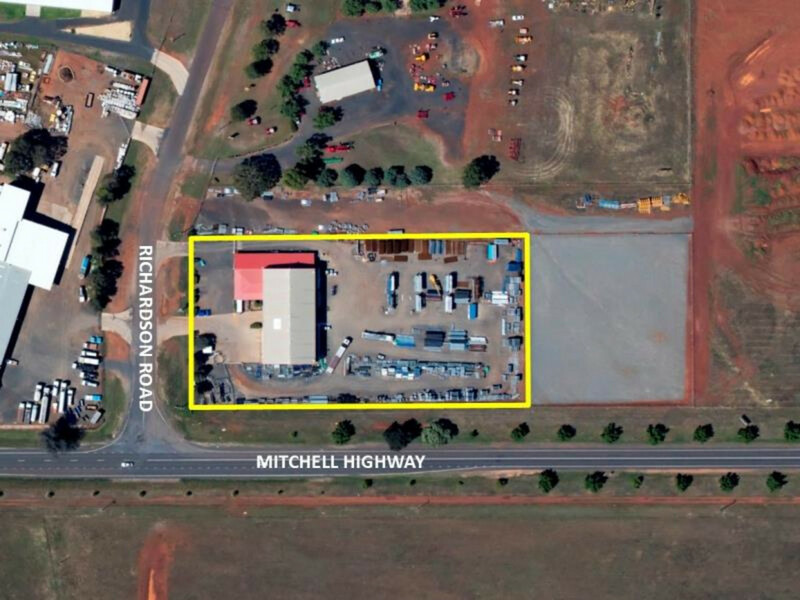 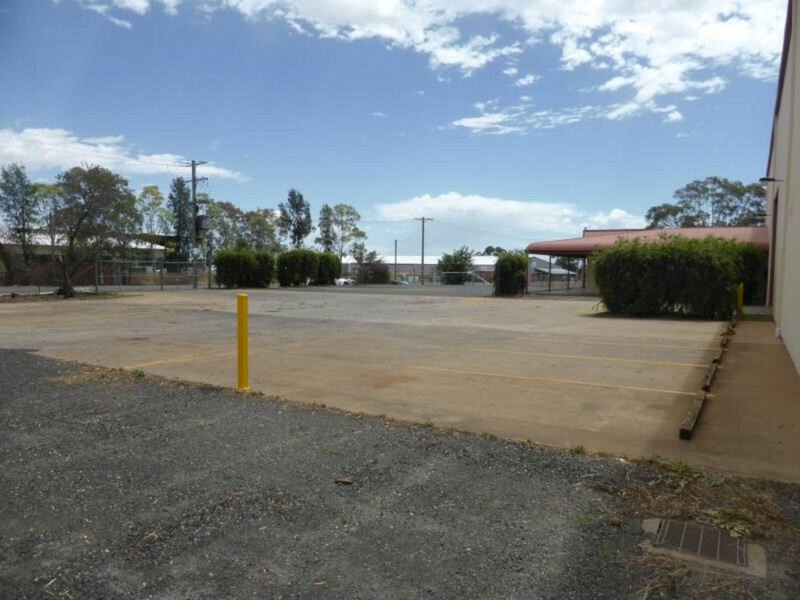 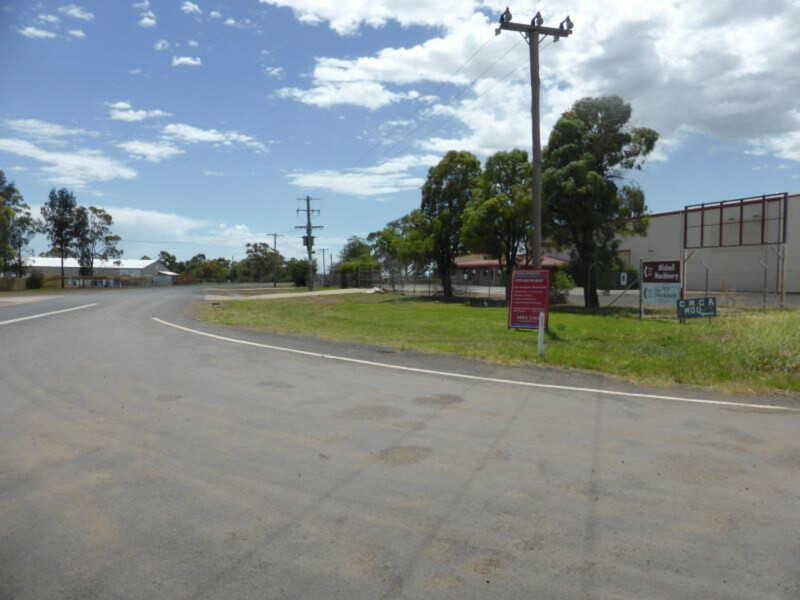 Mitchell Highway frontage of 151 metres ensures high visibility for exposure to your business and it’s products. 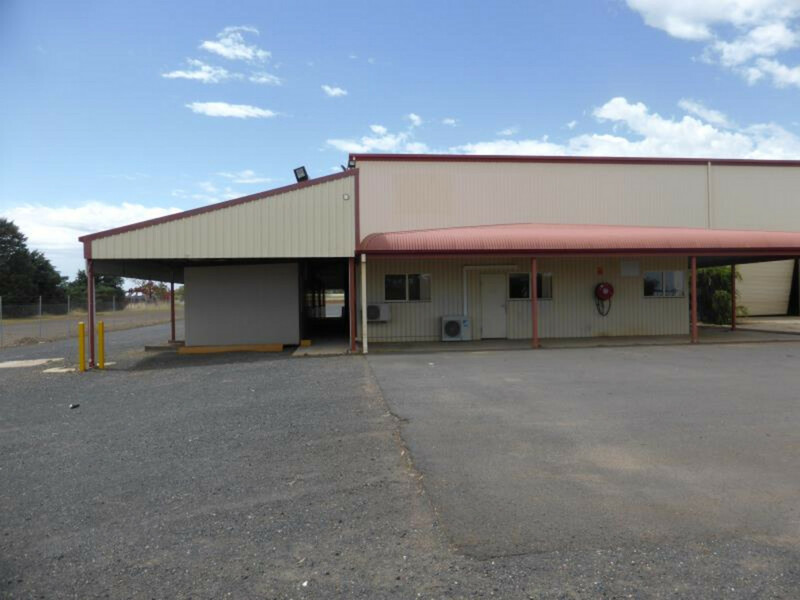 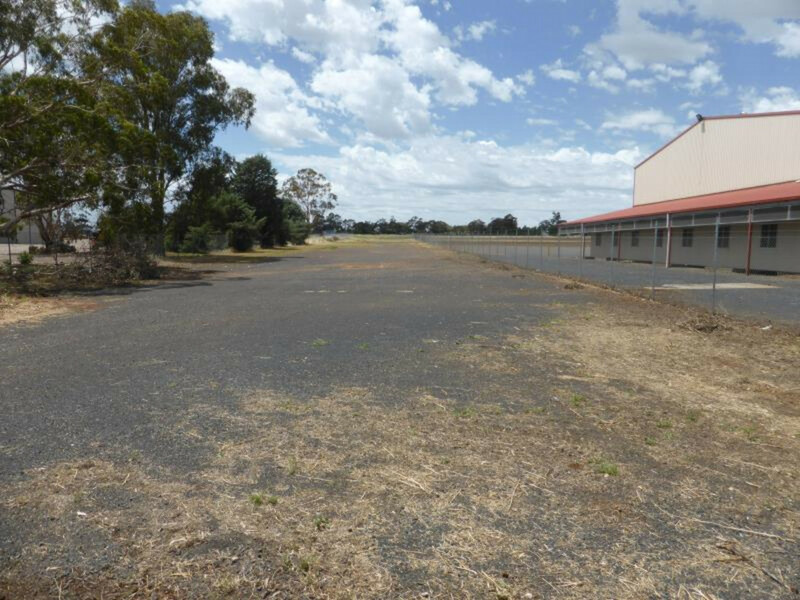 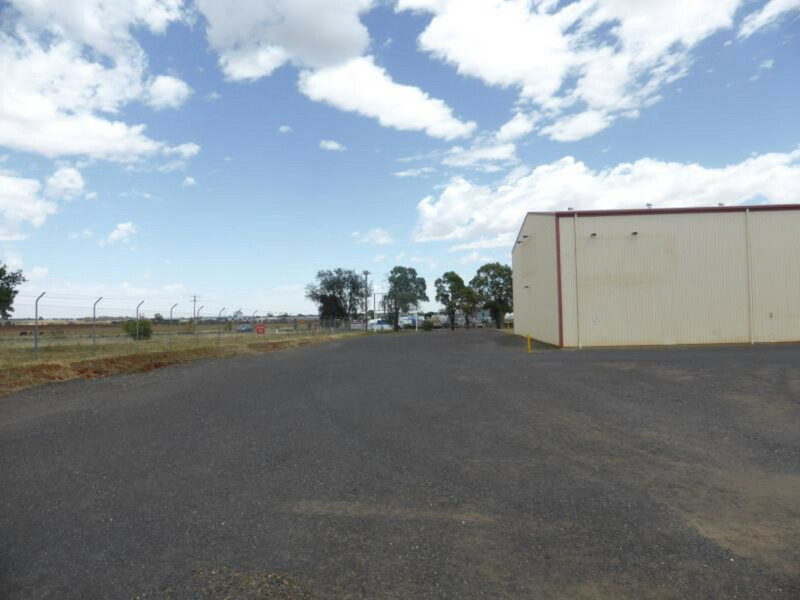 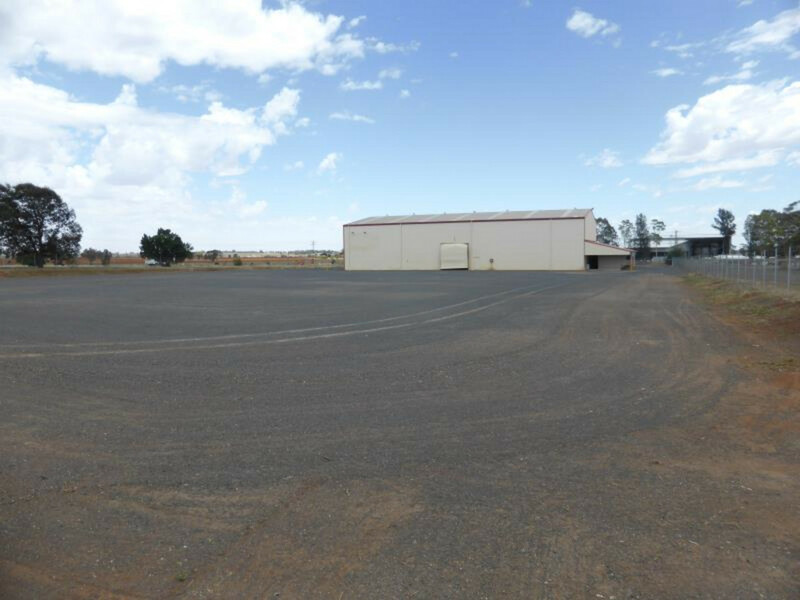 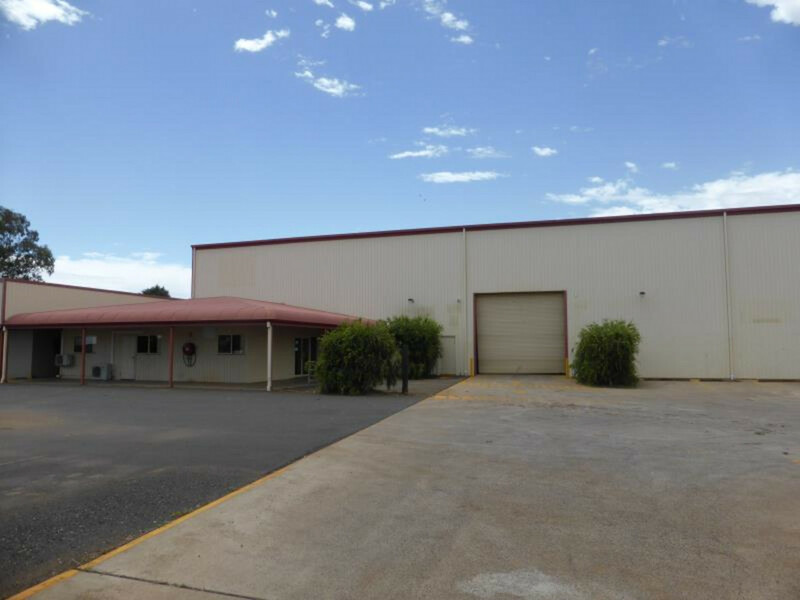 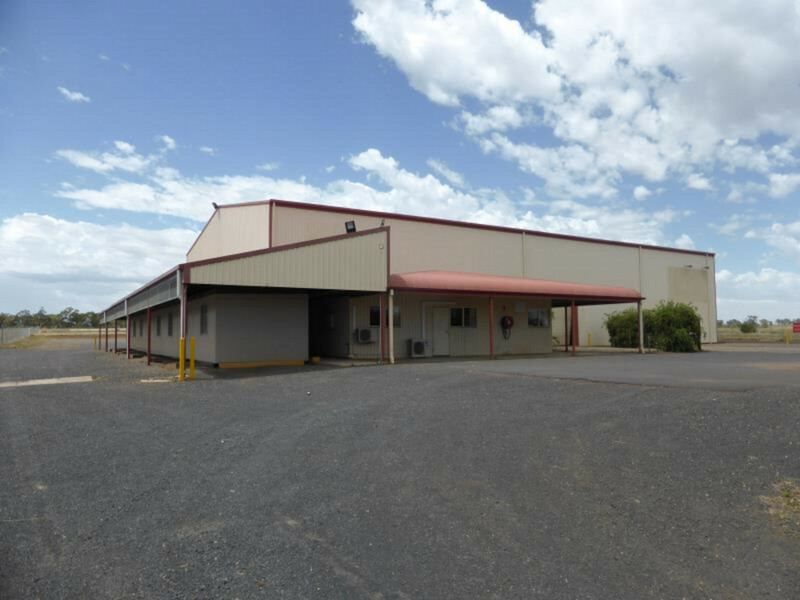 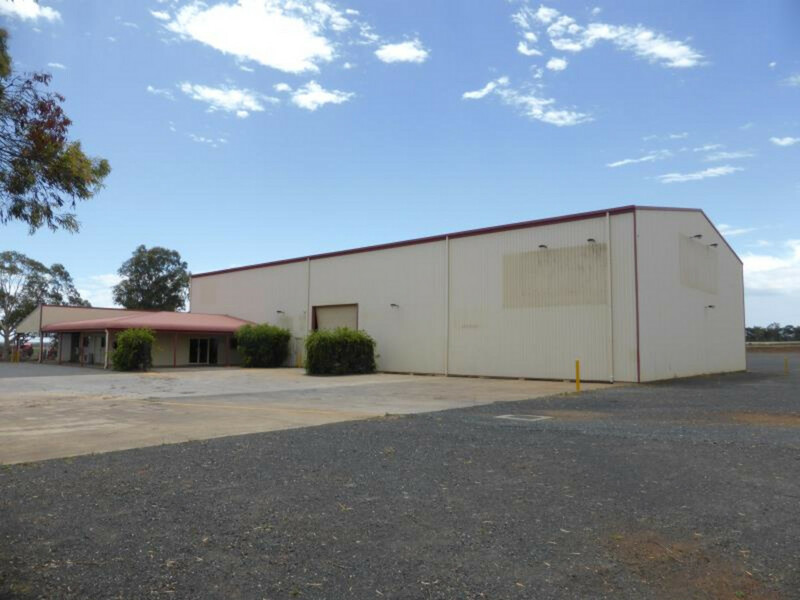 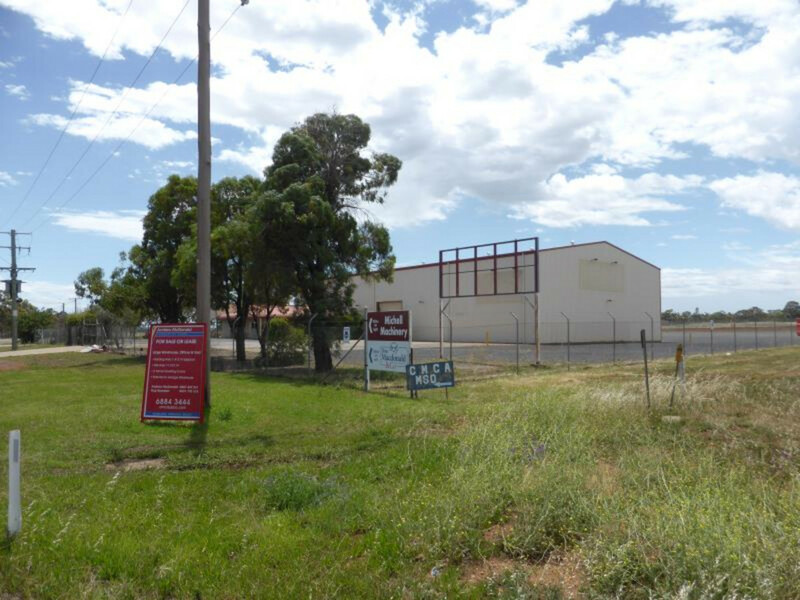 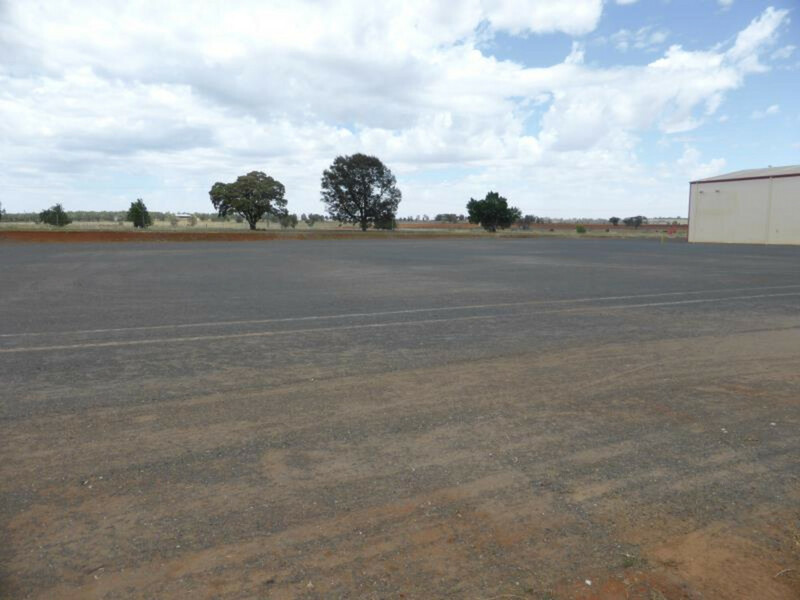 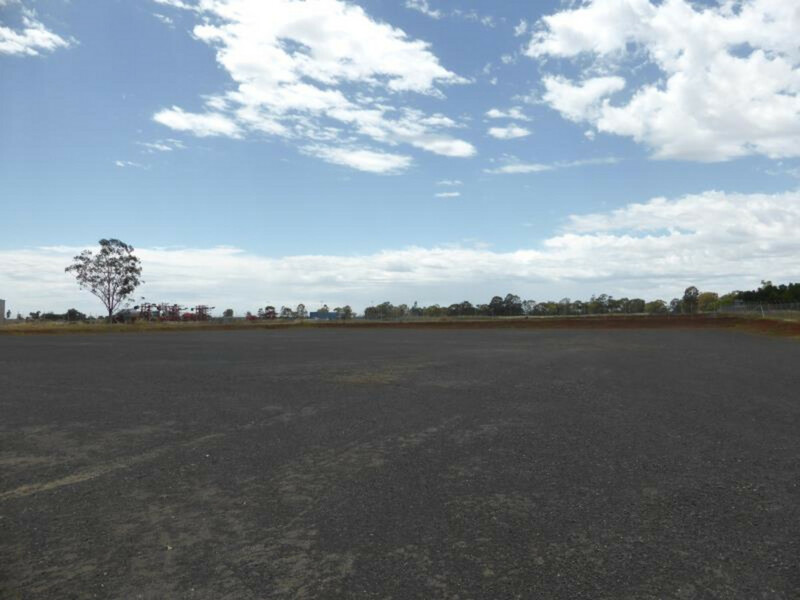 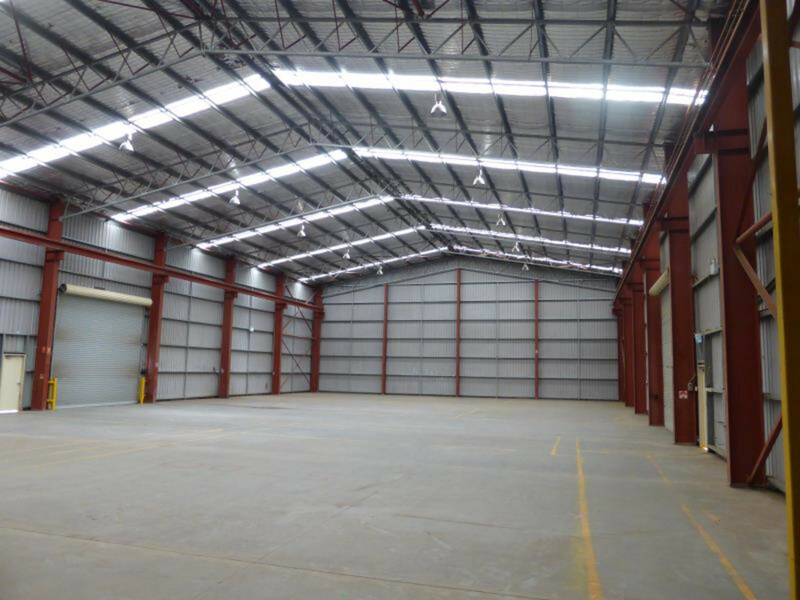 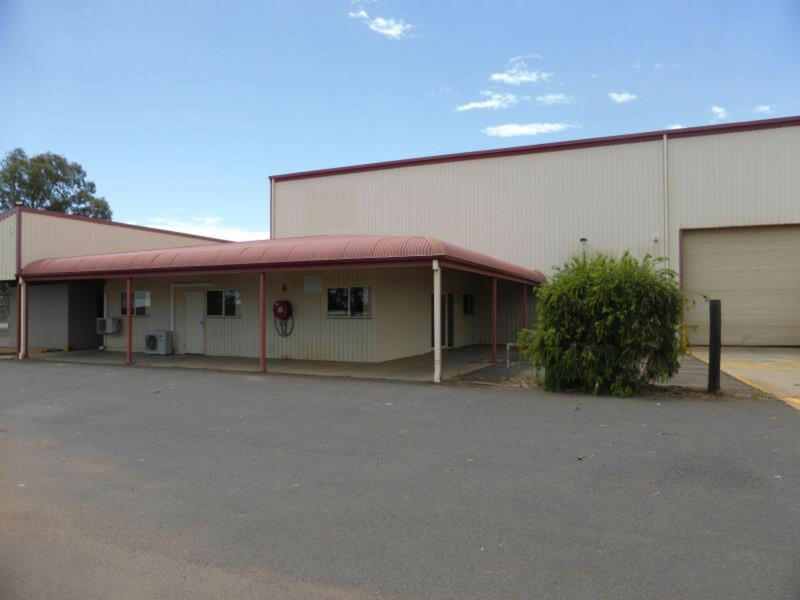 An opportunity to establish or relocate a major business enterprise close to Dubbo City Regional Airport, Chesterfield and TAFE Western. 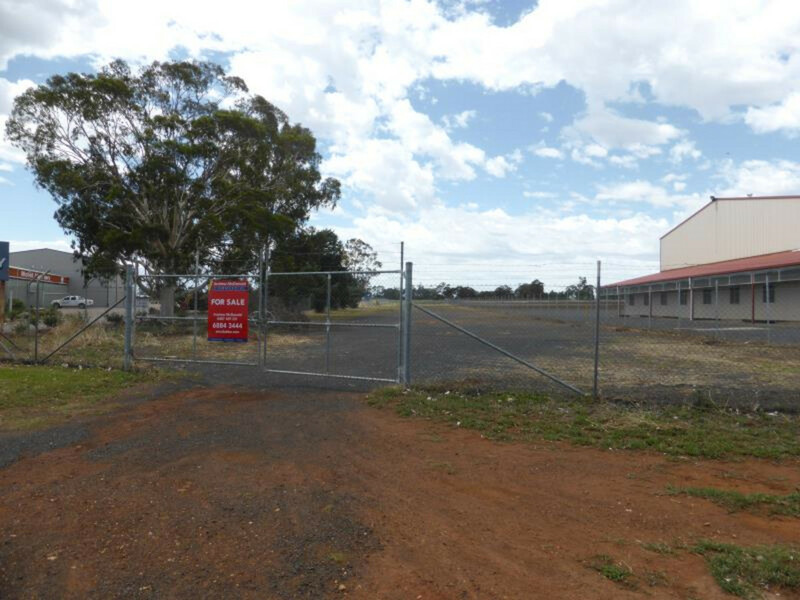 Positioned on the major Western entrance to one of NSW’s Regional hubs for industry, retail, medical and Government services.